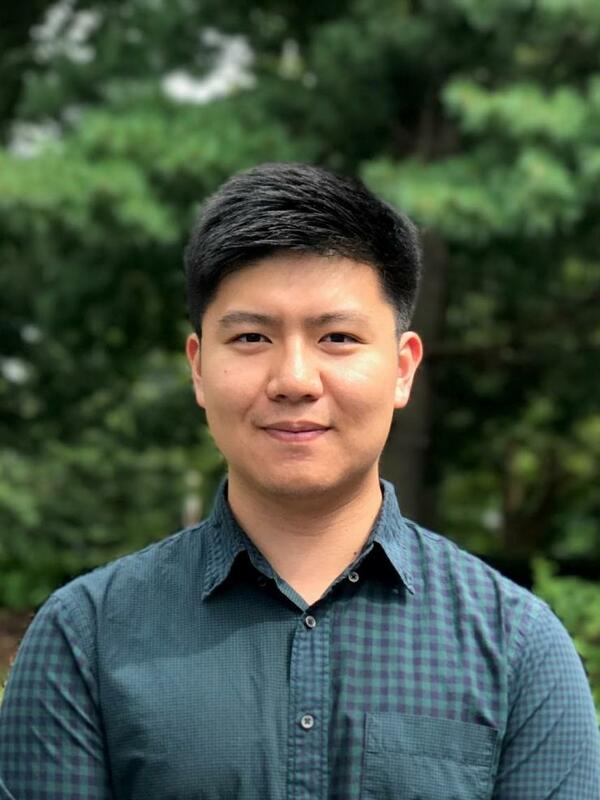 Sanghoon Lee has been awarded the 2018 National Defense Science and Engineering Graduate (NDSEG) Fellowship. This fellowship is the highest honor awarded to graduate students by Department of Defense agencies, and it will support Lee’s Ph.D. studies for three years. Lee is a member of the Georgia Tech Electronics and Micro-System Lab and is advised by ECE Assistant Professor Hua Wang, who holds the Demetrius T. Paris Junior Professorship. Lee’s NDSEG Fellowship is funded by the Air Force Office of Scientific Research. Lee’s proposed research involves investigating antenna-circuits co-design techniques to explore a fully integrated full-duplex THz hyperspectral imaging system in InP/CMOS heterogeneous technology. The goal for this technology is to revolutionize future imaging technologies for non-invasive and non-damaging evaluation and material characterization. He envisions his research to be a key enabler for high throughput quality and security screening, while paving the way for future electronics research such as full-duplex, high-speed massive Multiple-Input-Multiple-Output wireless communications.